CareCredit knows pets are family too. That's why they offer veterinary financing to help keep your most cherished family members in top shape. The CareCredit healthcare credit card helps to manage your veterinary expenses—everything from routine exams and surgery to unexpected emergencies. The card provides flexibility and convenience not just for your pets but for all members of your family! It can be used for everyday items at participating healthcare providers or merchant locations. 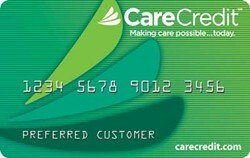 Visit carecredit.com/partners to view retail locations that accept the card. 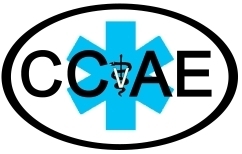 Central Carroll Animal Emergency provides critical and emergency care for the Carroll County region. They are open 24 hours beginning Friday evenings at 7pm through Tuesday morning at 8am. They are closed during the day Tuesday- Friday and reopen each evening at 7pm. 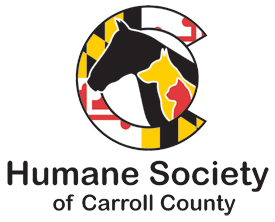 The Humane Society of Carroll County is dedicated to compassionate treatment of animals through adoption, population control, education and protection. We are dedicated to compassionate treatment. Did your dog or cat just eat something poisonous? Call your veterinarian or Pet Poison Helpline immediately. 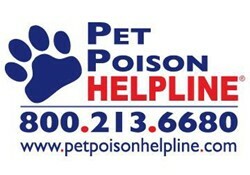 c Pet Poison Helpline is a 24-hour animal poison control service available throughout the U.S., Canada, and the Caribbean for pet owners and veterinary professionals who require assistance with treating a potentially poisoned pet. We have the ability to help every poisoned pet, with all types of poisonings, 24 hours a day. Our knowledge and expertise of pet poisons will put your mind at ease when dealing with a potential emergency. In order to provide this critical service, please be advised that there is a $49 per incident fee, payable by credit card. This fee covers the initial consultation as well as all follow-up calls associated with the management of the case.